The NASA Saturday Academy is in full gear. Over 400 students are participating in our fall session. 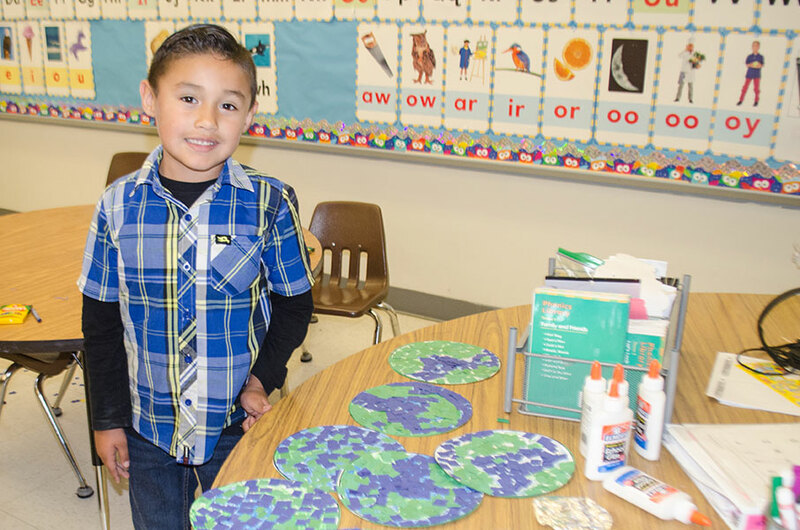 Students from Kindergarten through 6th grade at Loma Vista, El Gabilan, Natividad and Kammann are receiving instruction in STEM through a NASA designed curriculum rich with hands-on activities. The program is 8 weeks long ending with a Family Cafe, a celebration with students showcasing their projects and sharing their learning.